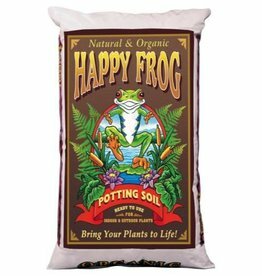 Happy Frog® Potting Soil is alive with beneficial microbes and fungi that help break down organic matter and feed the plant roots. 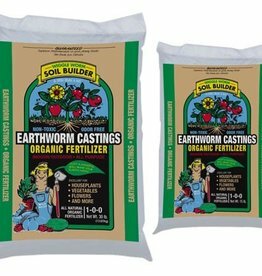 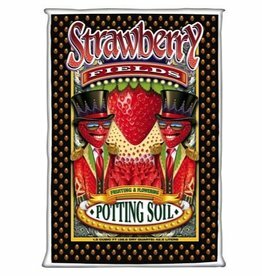 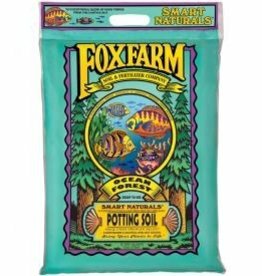 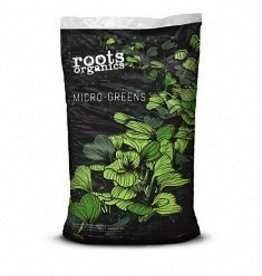 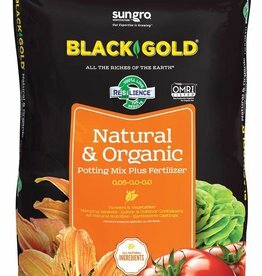 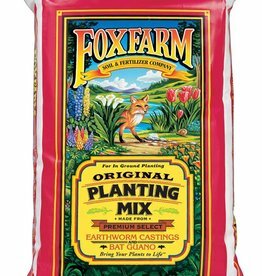 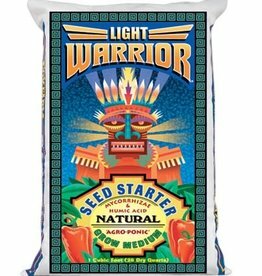 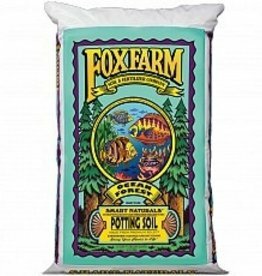 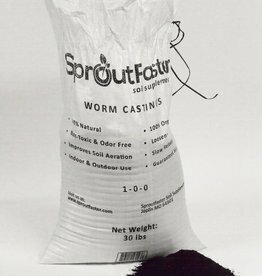 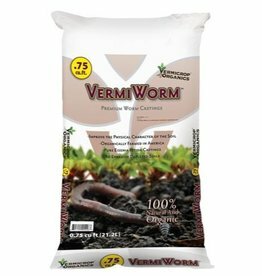 This is a ready to use, nutrient rich, and fine screened potting soil. 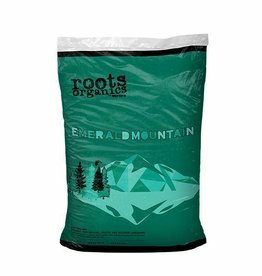 It has a light texture and is well aerated. 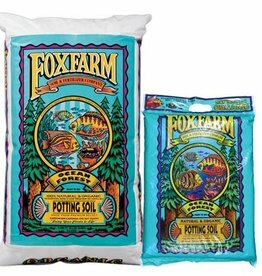 Ideal for containerized plantings. 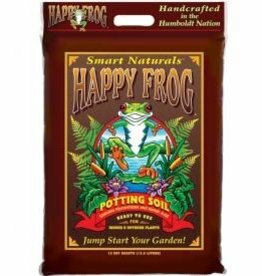 pH adjusted for optimum results. 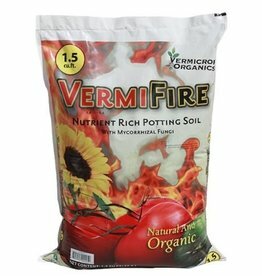 Contains beneficial microbes.